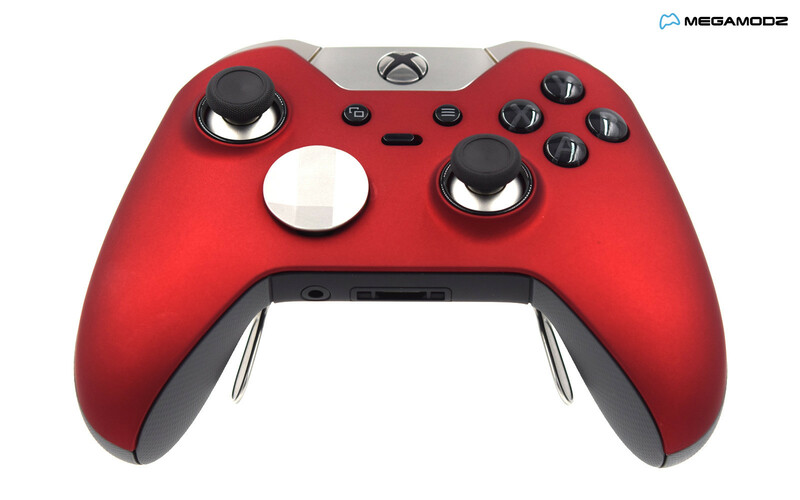 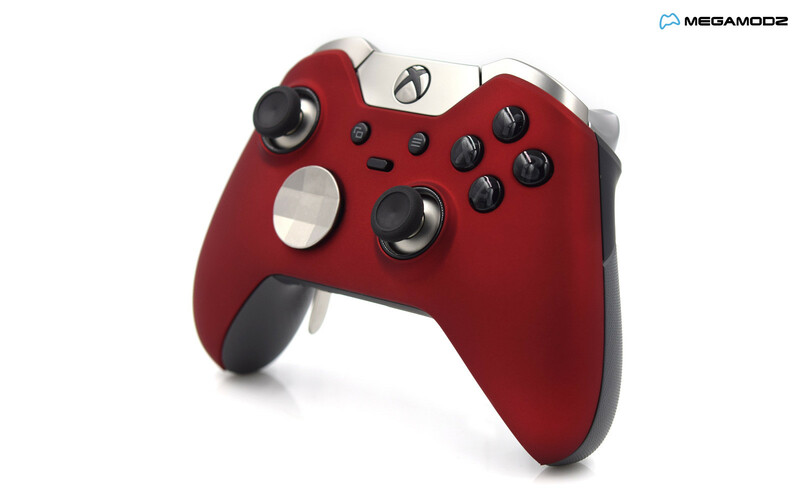 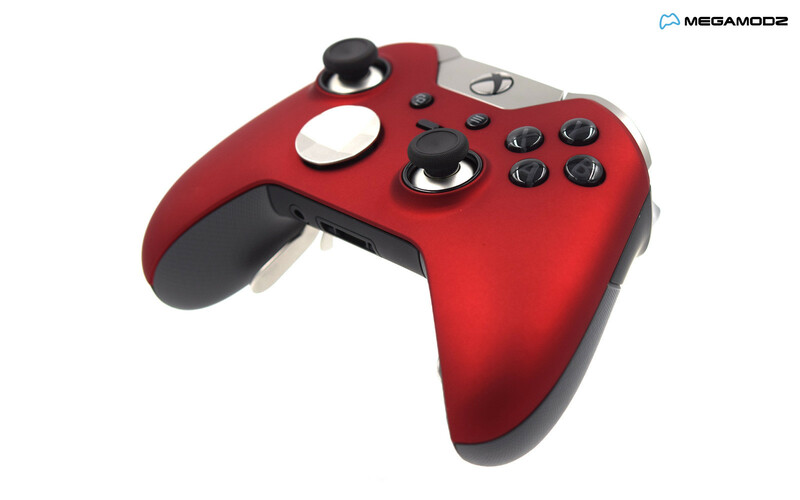 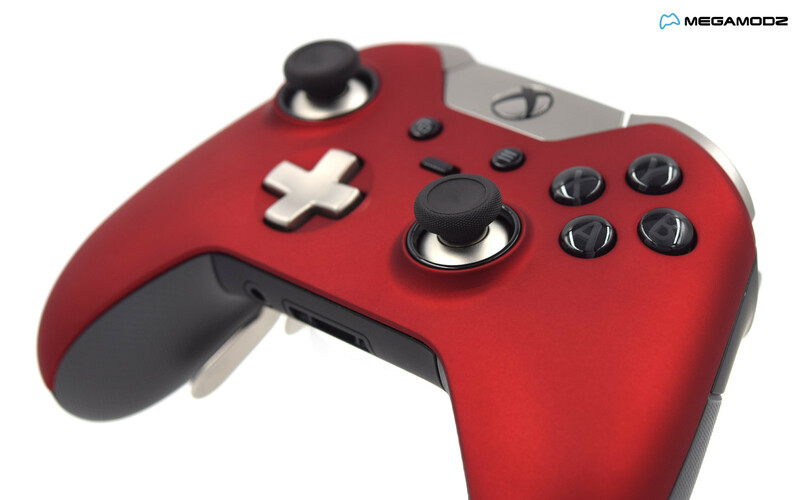 Red Xbox Elite Wireless Controller comes with redesigned parts to deliver a more powerful performance and enhanced durability. 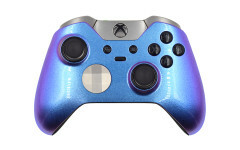 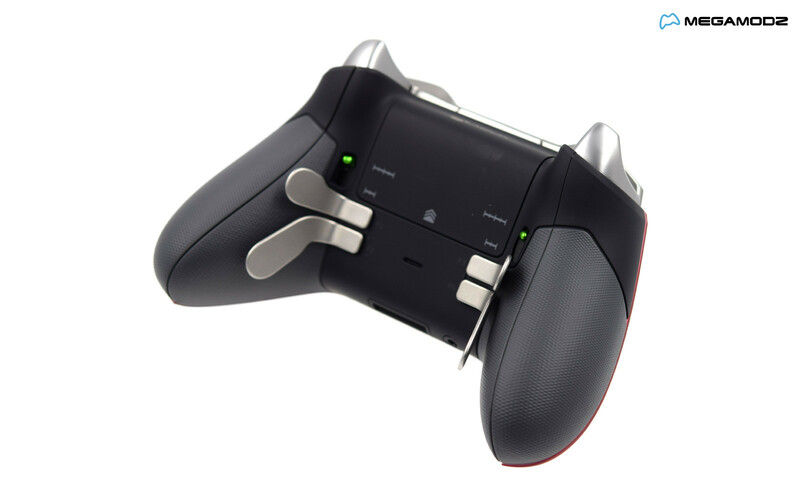 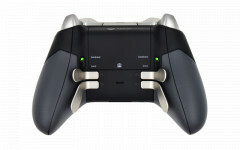 Built with top quality materials, the gaming pad features an enlarged surface for better grip and a variety of interchangeable options for the d-pad, buttons, triggers and paddles. 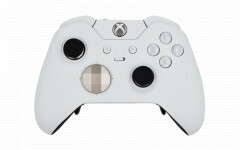 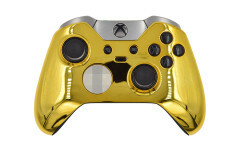 Once you are happy with the exterior element configuration, you can jump into more advanced options via the Xbox Accessories App and start setting your own values for anything from button sensitivity level to their functionionality. 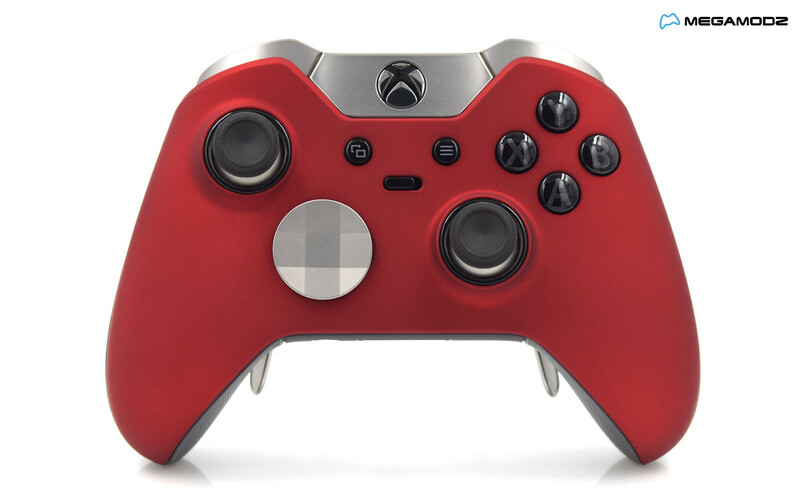 The red faceplate featured on the product has been custom painted in house using an advanced multi-step process to ensure the highest quality and non-fading colors of the finish for the years to come. 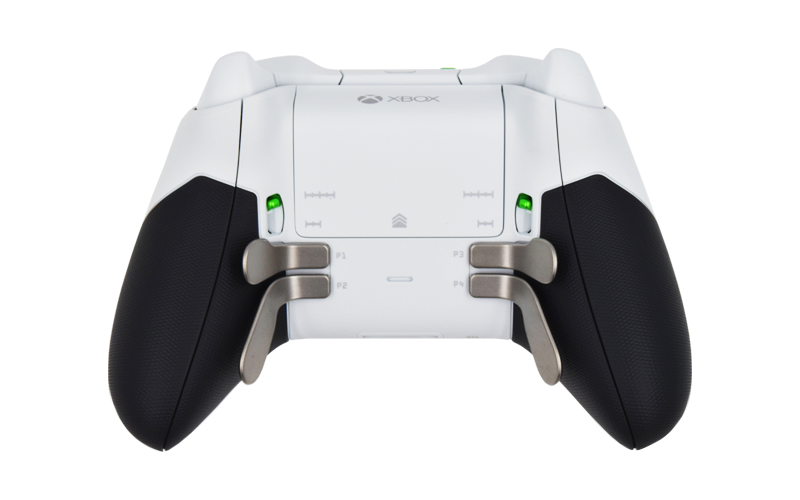 Pamper yourself with the gift you've been dreaming off and enjoy the new level of your gaming skills.